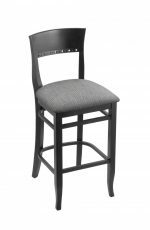 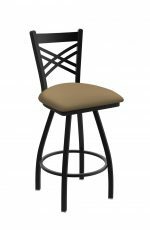 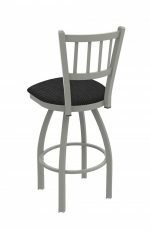 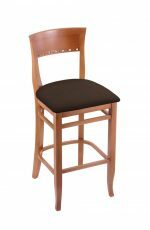 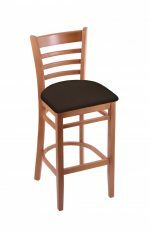 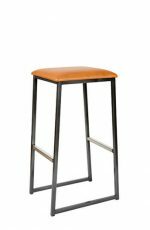 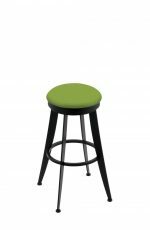 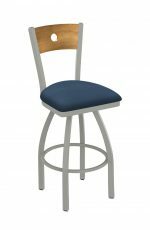 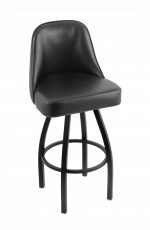 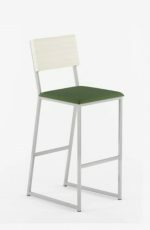 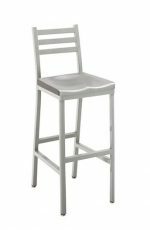 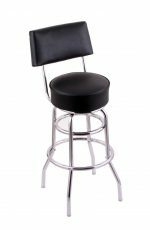 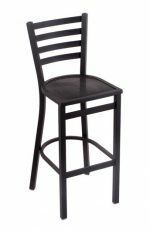 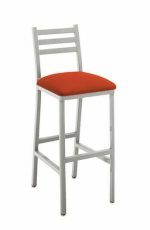 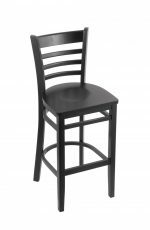 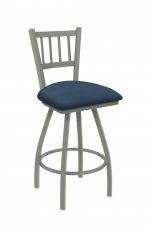 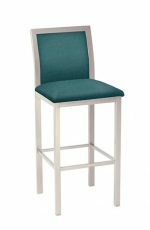 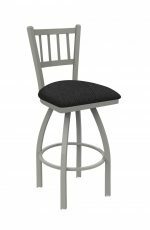 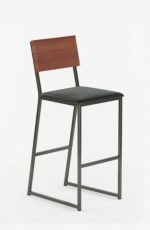 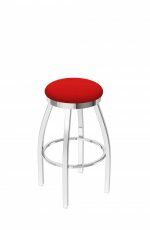 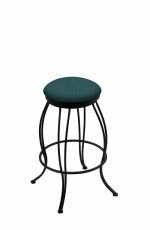 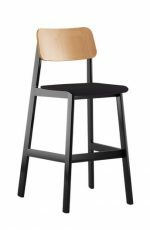 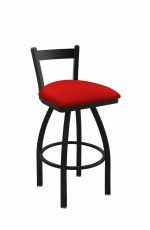 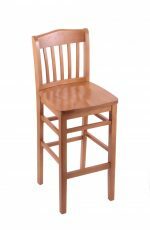 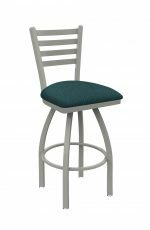 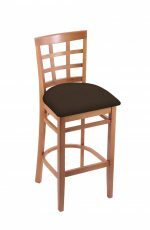 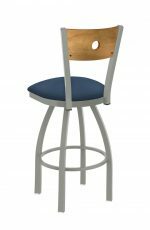 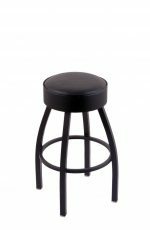 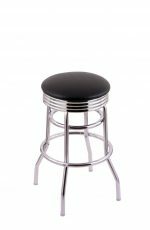 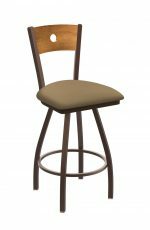 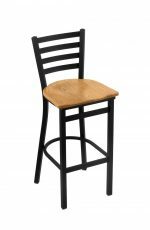 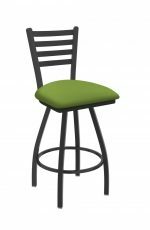 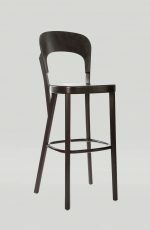 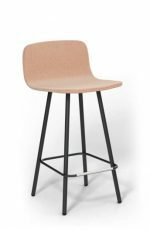 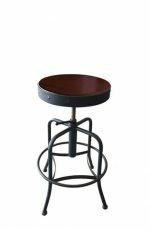 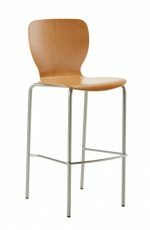 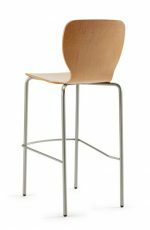 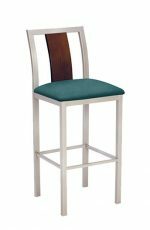 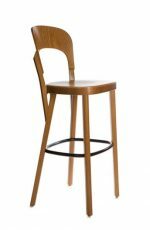 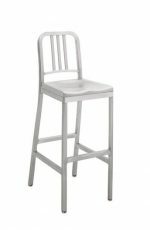 Modern Commercial Grade Bar Stools for Restaurants - Free shipping! 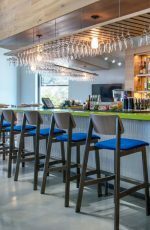 Commercial grade is a term that’s used when specializing in durable, quality products designed for heavy use such as in bars, lounges and restaurants. 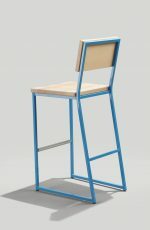 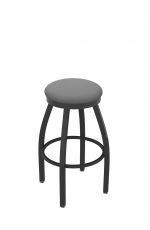 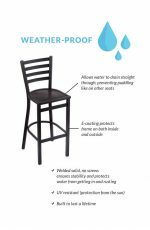 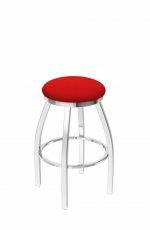 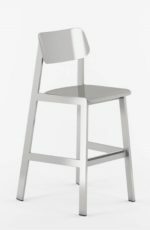 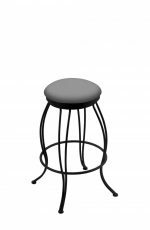 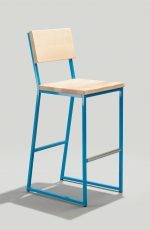 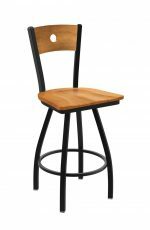 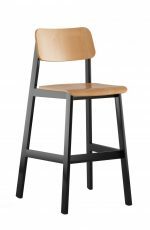 Utilizing the best engineering and manufacturing techniques available today, commercial grade stools are commonly found at businesses and we now offer them to you — the general public. 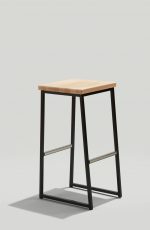 Why would someone want to pay more for this quality? If restaurants are using them every day to the public, can you imagine owning these for a lifetime and not having to replace them? 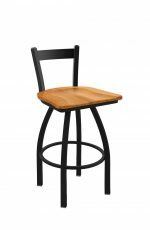 There are thousands of stools on the market that can cost a lot less, but in the end, you will be paying more because you’ll have to constantly replace them. These stools will ensure peace of mind so you get to focus on other parts of your business. The weight capacity on a commercially-graded stool can accommodate 350-450 pounds per individual. 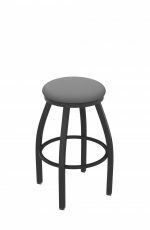 For a commercially owned business, this can be a stress-reliever as you now don’t have to worry about customers breaking them! 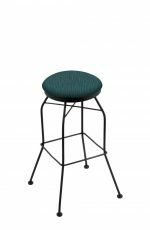 These stools are welded at every joint for maximum stability which won’t bend or wobble over time. 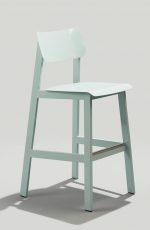 Paint finishes are powder-coated which are baked into the metal and won’t rub off. 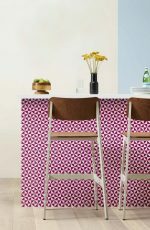 Vinyls and fabrics are also commercial grade and are the best in the industry. 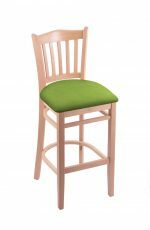 All fabrics are grade 50 for commercial-grade use. 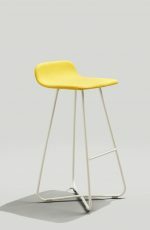 The majority of these stools swivel 360-degrees. 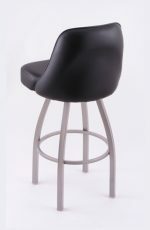 They’re also available with armrests or backrests and some can come as a backless version. 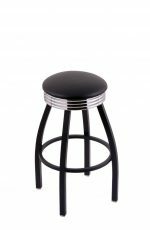 Check out one of our top rated commercial grade brands — Grand Rapids. 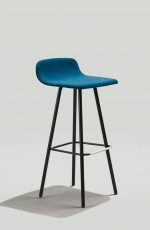 These state-of-the-art stools are not only stylish, but are strong and durable. 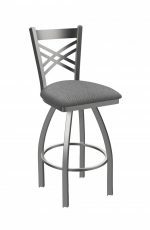 We know you’ll love them and your customers will too! We also carry aluminum outdoor bar stools built for commercial use. 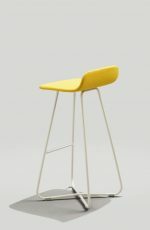 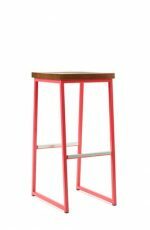 Just like our indoor stools, these are also powder-coated and won’t rust over time. Choose your metal finish and upholstery to compliment your restaurant or bar/lounge.